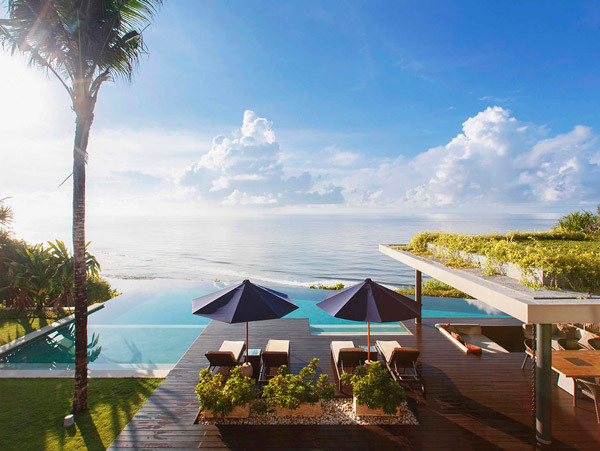 Experts in luxury travel and tailor-made journeys, Ultimate Bali is a carefully curated collection of the finest luxury Bali villa rentals and private yacht charters in Indonesia. Handpicked for their world-class services and amenities, experience the height of hospitality in our luxury holiday homes and on the most stylish yachts in Indonesia. We know that no two journeys are the same, so design bespoke experiences that are uniquely yours catered to your passions and interests. Allow us to help you build your ultimate itinerary that exceeds your expectations both on land and at sea. We are here to look after you from the moment you arrive in Indonesia to the moment you leave. With unparalleled expertise and knowledge of Bali and Indonesia, our team knows these islands intimately and can plan every trip with precision and confidence. With a wealth of contacts on the ground, we can arrange every last detail of each bespoke itinerary in Indonesia, from flights to transfers, tours, expert guides and more. 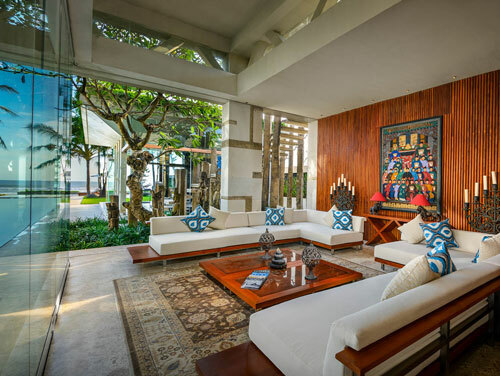 Sophisticated and elegant with subtle touches of luxury throughout, our Bali luxury villas collection has been meticulously created for the most discerning guest. Discover our extraordinary Bali holiday homes and private villa experiences in some of the island’s most sought-after locations. 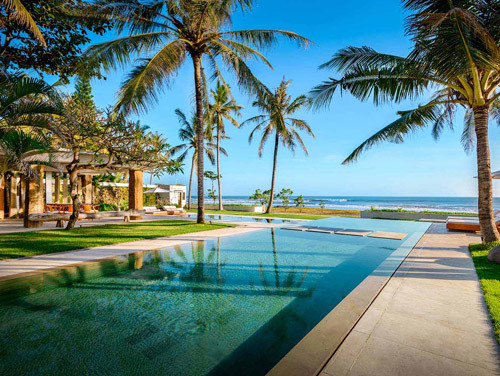 Whether you are looking for a prime beachfront location, rural escape or something suitable for a large group or family holiday, our expert team we will help you find and book Bali’s best boutique and luxury villa rentals. Our villa specialists are dedicated to knowing our properties inside and out, and are here to take all the pressure off finding the perfect villa for your holiday. Our villa concierge team ensure every detail of your holiday is covered before your arrival from airport transfers, meal provisioning, special celebrations and more. And last but not least, making your stay a truly memorable one are our warm and welcoming villa staff including villa manager, talented gourmet chef, personal butlers and security, attending to your every need. 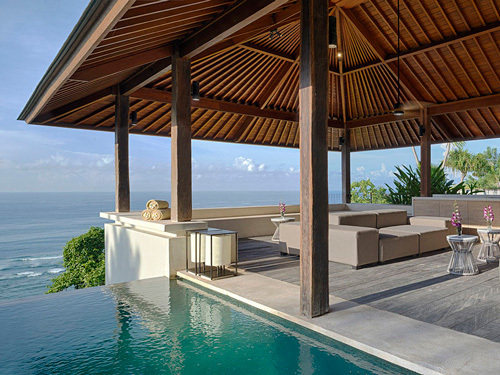 For the ultimate luxury beachfront villa experience on Bali’s beautiful coastlines, our luxury beachfront villas are the perfect choice for those who enjoy the sun, sea and sand – the ultimate combination of tropical island living. 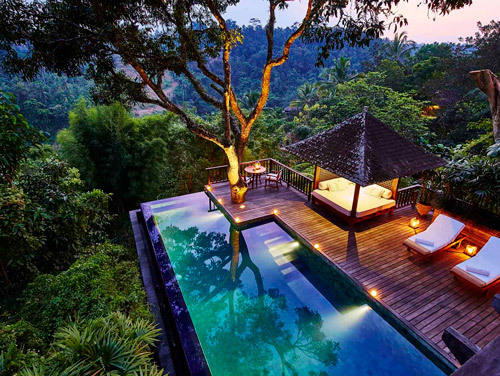 Set amid stunning scenery, our luxury retreats range from secluded spots overlooking beautiful rice terraces and jungle escapes perched on the edges of ravines. 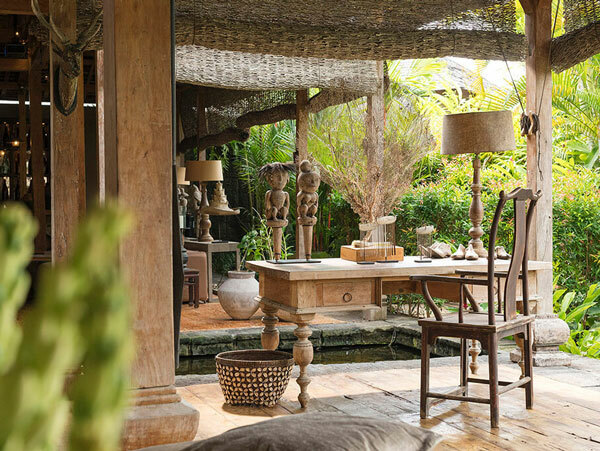 Elegant hideaways for those looking to immerse themselves in Bali’s beauty. Enjoy spectacular clifftop locations high above the Indian Ocean. 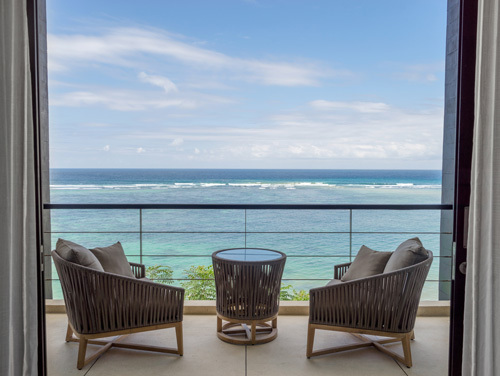 Our clifftop villas are perfect for families and friends looking for a lavish bolthole on the Bukit, offering spacious and stylish indoor & outdoor living areas with panoramic views of the ocean. 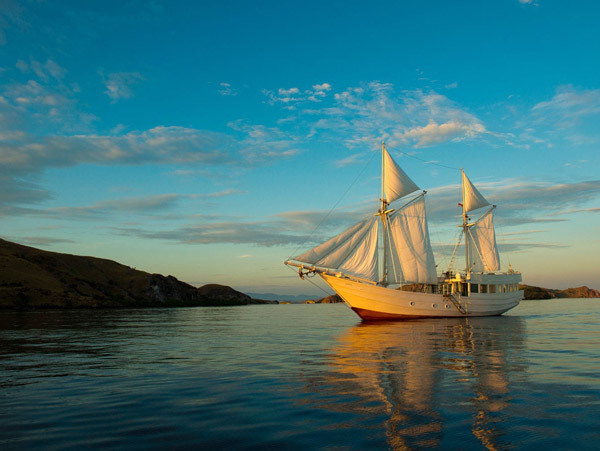 Discover our handpicked collection of the finest yacht charters in Indonesia. 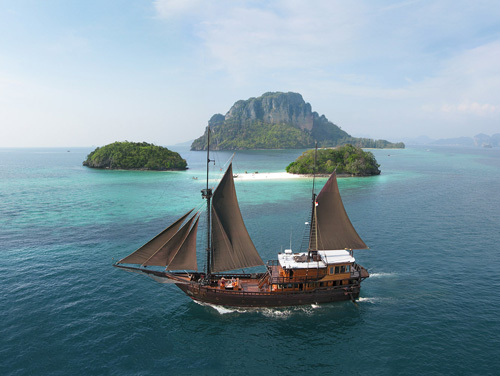 With bespoke journeys tailored to our guests’ desires, our luxury charter fleet offers the most diverse and exclusive cruises throughout Indonesia. 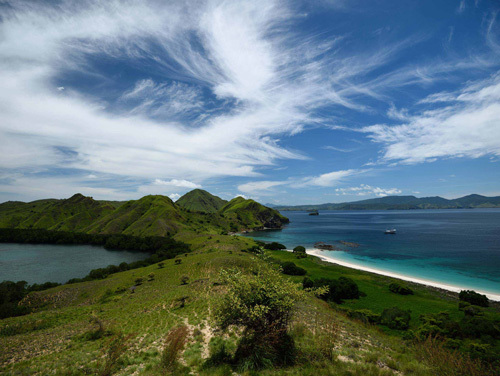 Our team of experts have unparalleled expertise and knowledge of Indonesia, having travelled the region extensively. With in-depth knowledge of the yachts and crew, they are committed to providing you with the highest quality service and will arrange every last detail of your bespoke itinerary with precision and confidence. 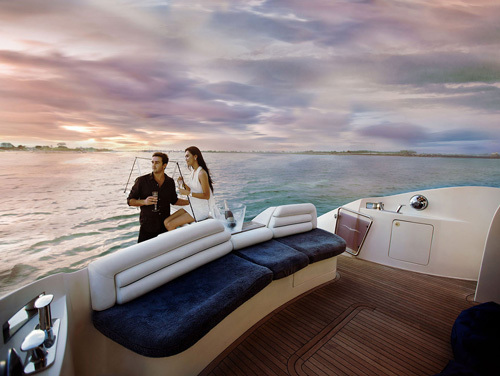 Enjoy the height of hospitality with an unprecedented level of service on the most stylish yachts in Indonesia featuring Alexa, Alila Purnama, Amandira, Dunia Baru, Lamima, Mischief and Silolona. 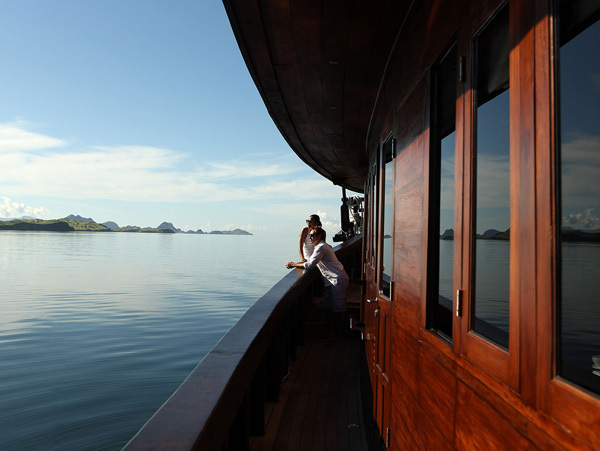 Private luxury yacht charters are the perfect way to experience the magical beauty of the Indonesian archipelago in luxury, style and comfort. 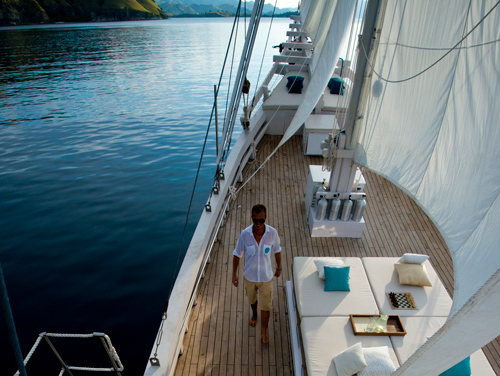 Discover our luxury charter fleet with tailor-made cruise itineraries, for your ultimate sailing holiday. Our adventure yachts are a great option for guests seeking a cost-effective alternative to our luxury yachts. 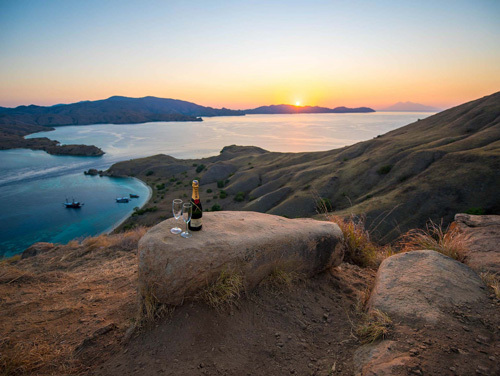 Offering a wide choice of itineraries ranging from Komodo’s breathtaking landscapes to Raja Ampat’s rich marine biodiversity. Our private day charters to Bali’s beautiful azure waters and outlying tropical islands, offer guests a fantastic day out with family and friends. Enjoy gourmet cuisine with spectacular views, discover hidden coves and beaches, dive, surf or simply relax.